Officially licensed mens Dr. Strange tee shirt. Comes in black and features a "Eye Of Agamotto" image on the front. Made from 100% cotton. 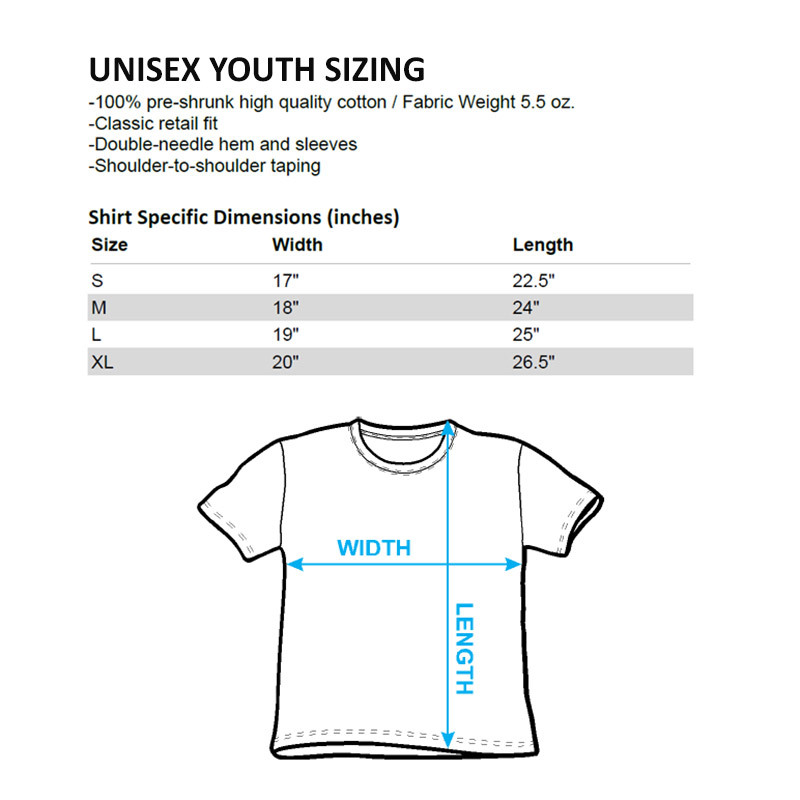 This size chart shows average approximations in clothing measurements for both men and women. We carry many different brands of clothing and many of these brands vary slightly in size. Our women's clothing is photographed on a very slim mannequin in size Small. Hats are usually one-size, and either have adjustable straps or are fitted. Most fitted hats are flex-fit so they will stretch to accommodate many different head sizes. Bikinis sold as sets cannot be broken up into two different sizes. Raise your arms and measure around the fullest part of your chest, keeping the tape parallel to the ground. Measure around your body where your pants usually sit. Keep one finger between the tape and your body for accuracy.